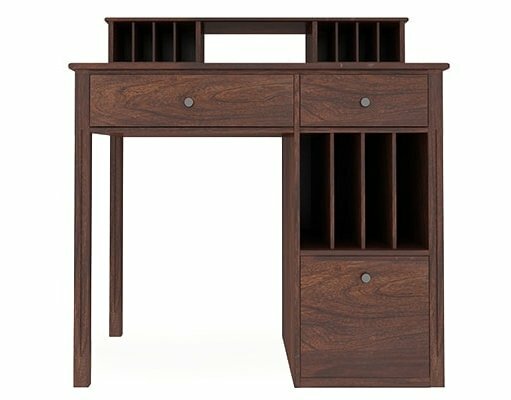 Lots of stuff? 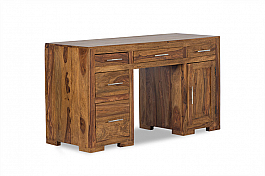 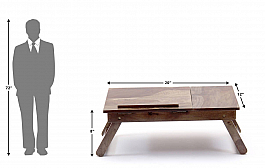 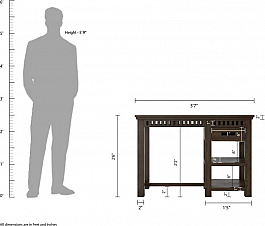 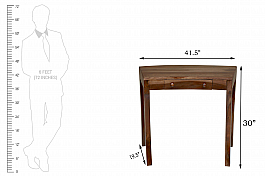 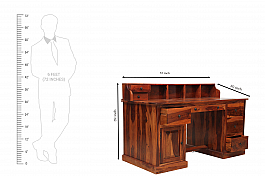 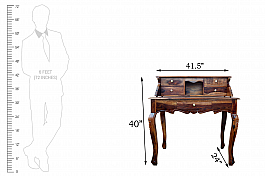 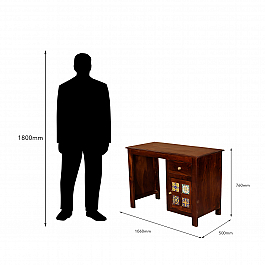 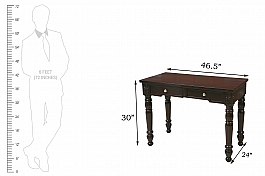 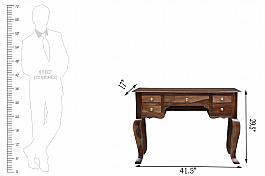 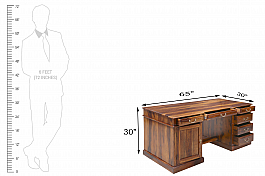 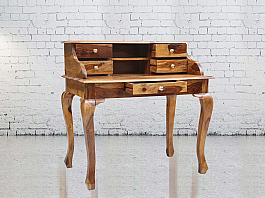 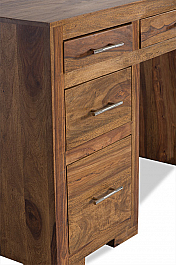 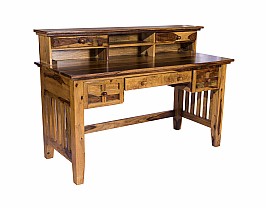 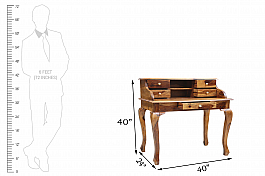 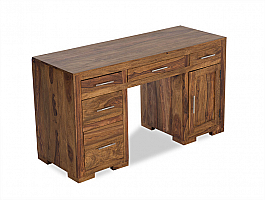 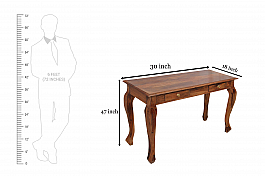 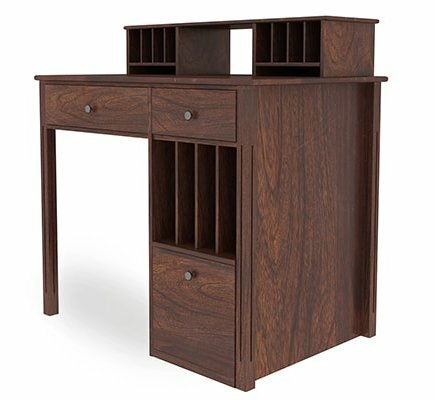 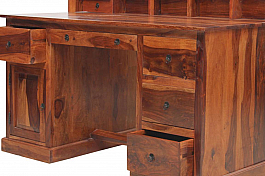 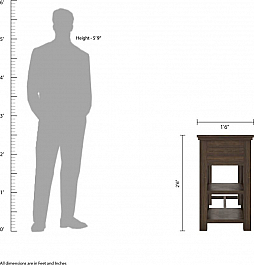 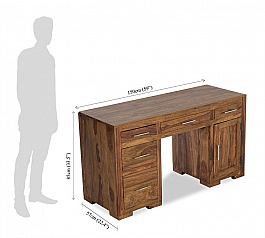 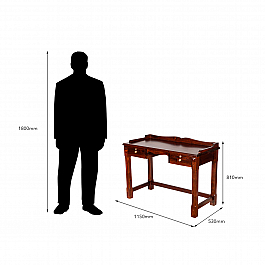 We have a desk to keep up with your clutter! 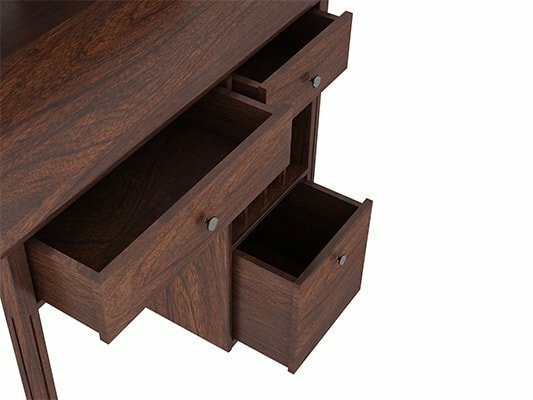 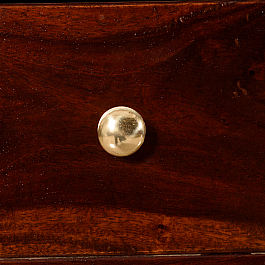 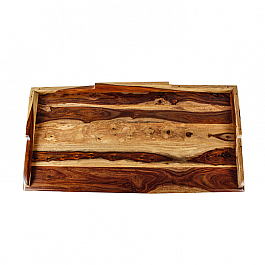 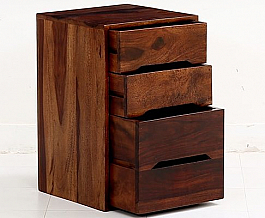 Numerous small compartments ensure you can keep your things organised and neat. 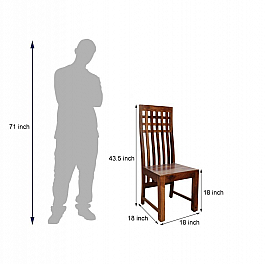 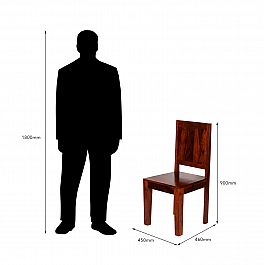 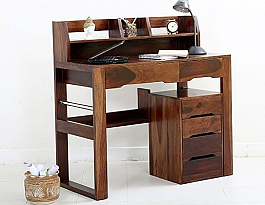 Work with a clutter-free mind and a freedom that only an organised desk can give you. 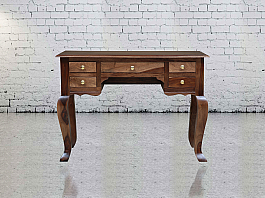 Whip up a story or make a stunning craft piece. 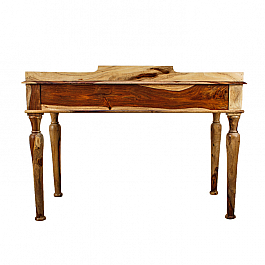 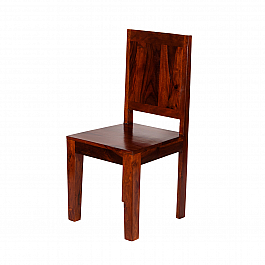 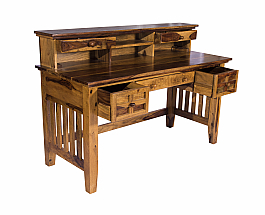 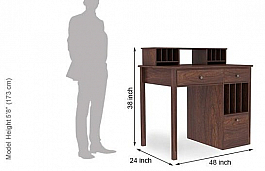 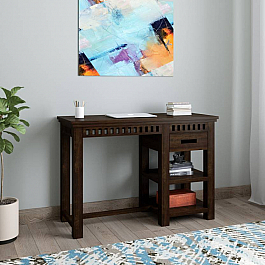 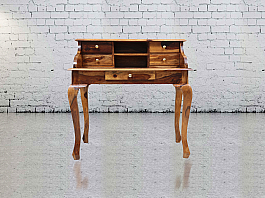 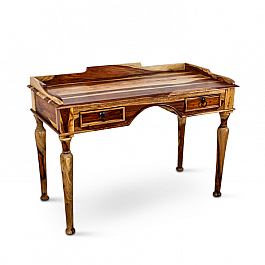 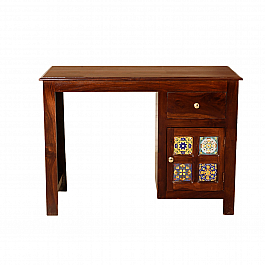 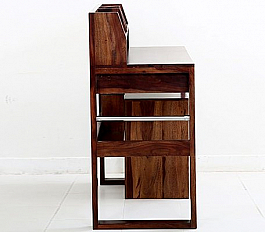 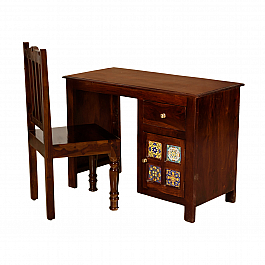 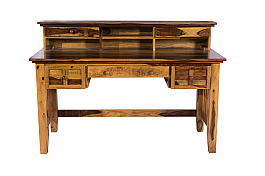 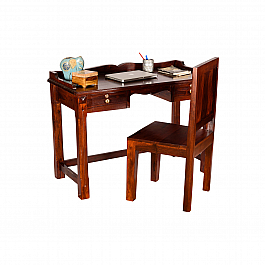 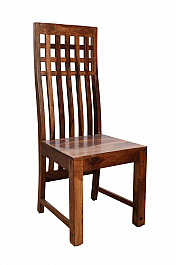 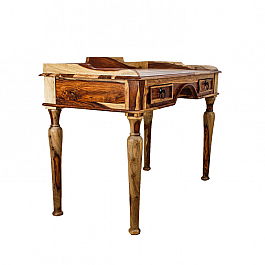 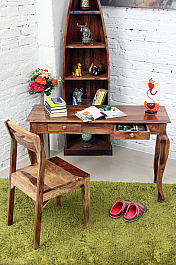 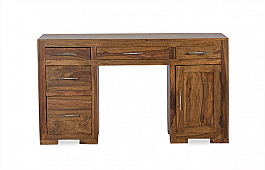 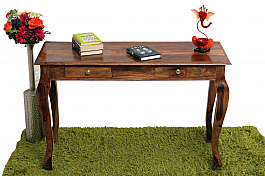 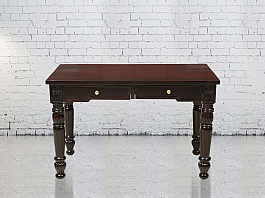 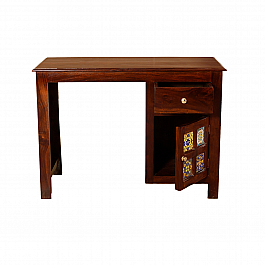 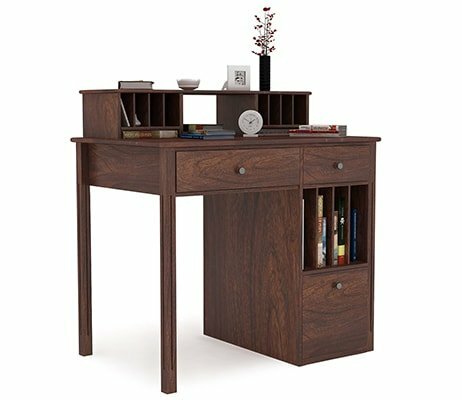 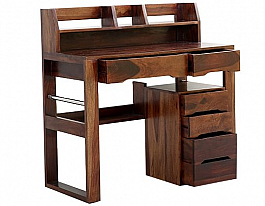 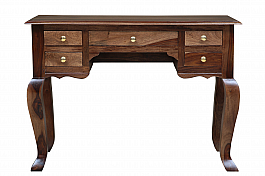 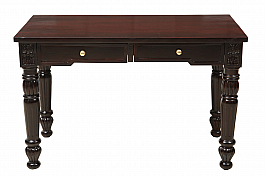 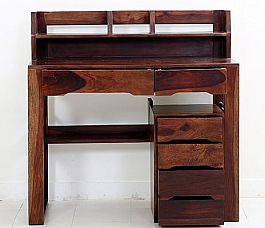 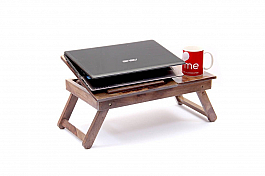 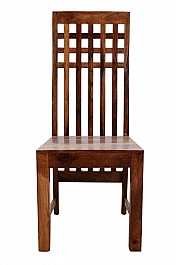 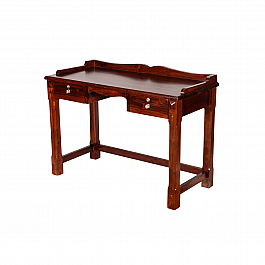 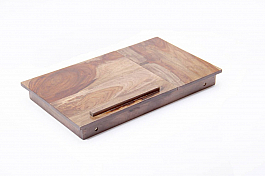 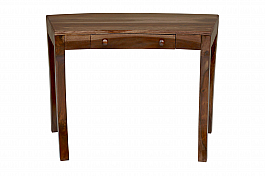 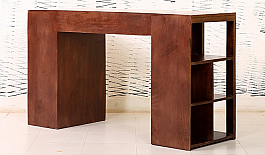 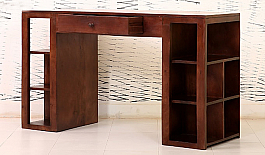 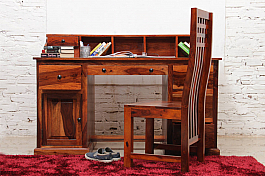 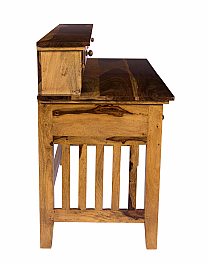 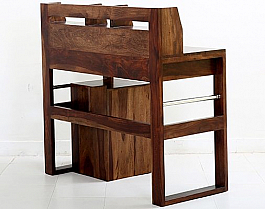 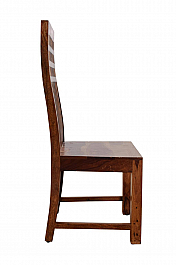 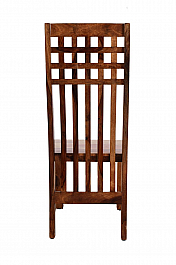 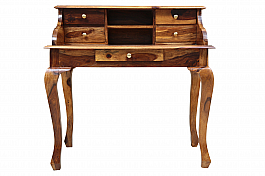 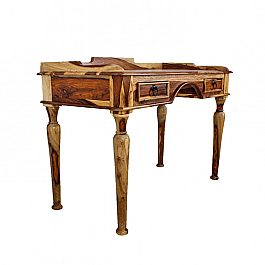 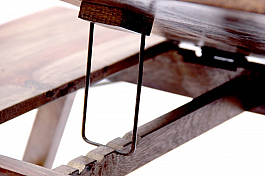 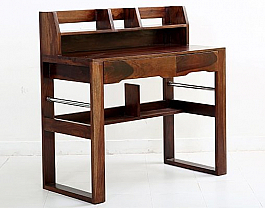 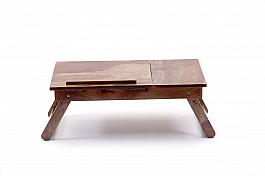 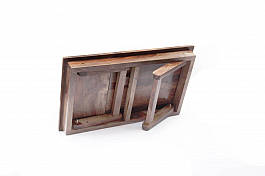 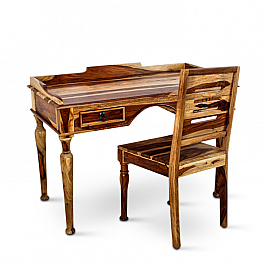 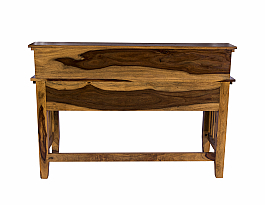 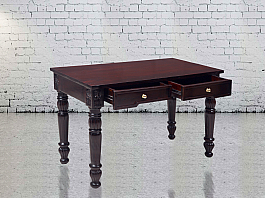 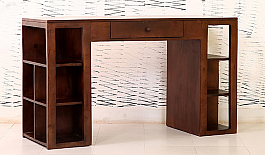 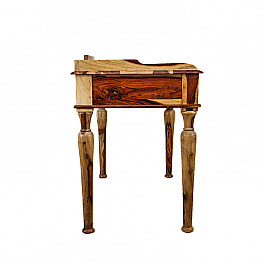 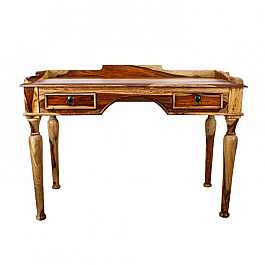 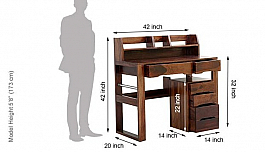 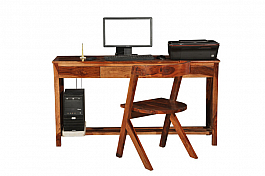 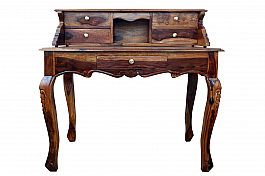 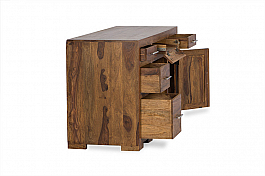 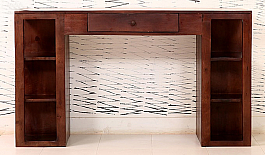 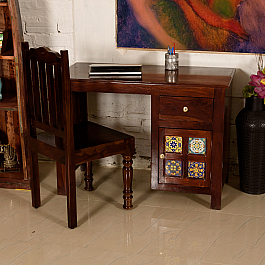 Or simply, read in peace at this simple yet soulful writing desk from Induscraft.